Fig. 12.2. 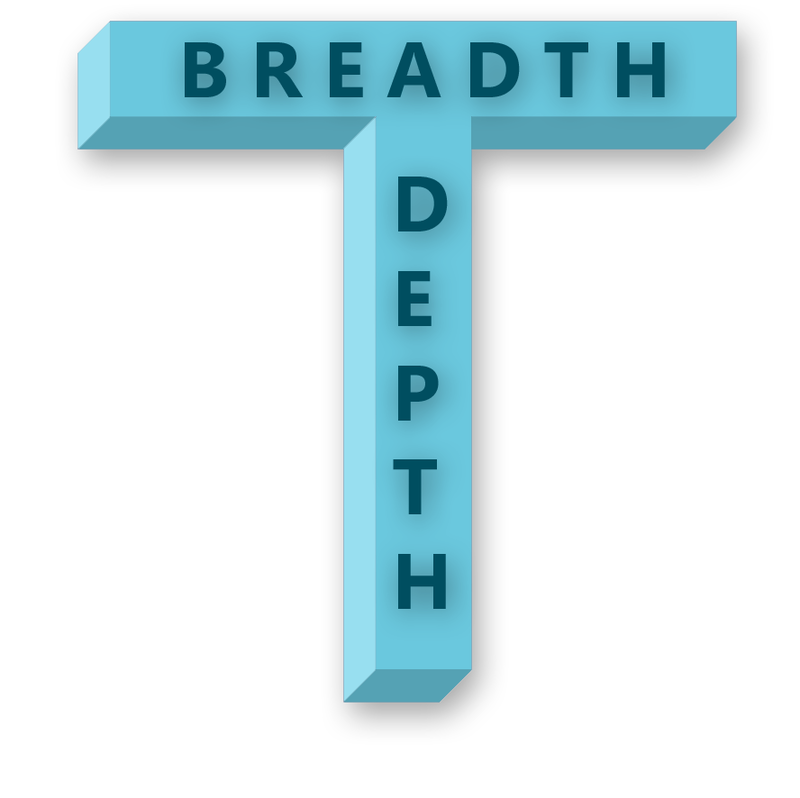 Conservation practitioners should have a T-shaped skill set, where the stem of the T represents a core strength and the top bar represents basic competence in a suite of ancillary fields.